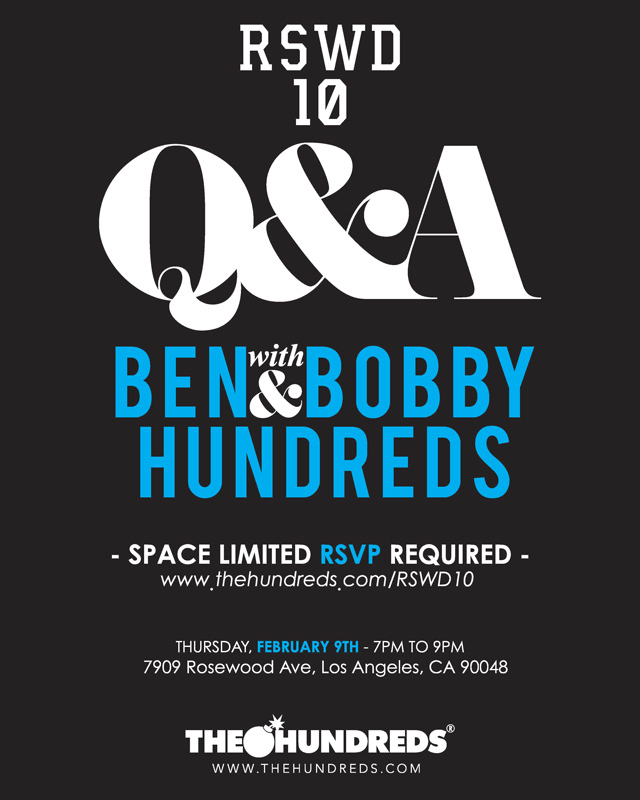 Tomorrow, we’ll be continuing our monthlong calendar of events celebrating our 10 years on the block with an exclusive RSVP-only Q&A with our founders Ben Hundreds and Bobby Hundreds. 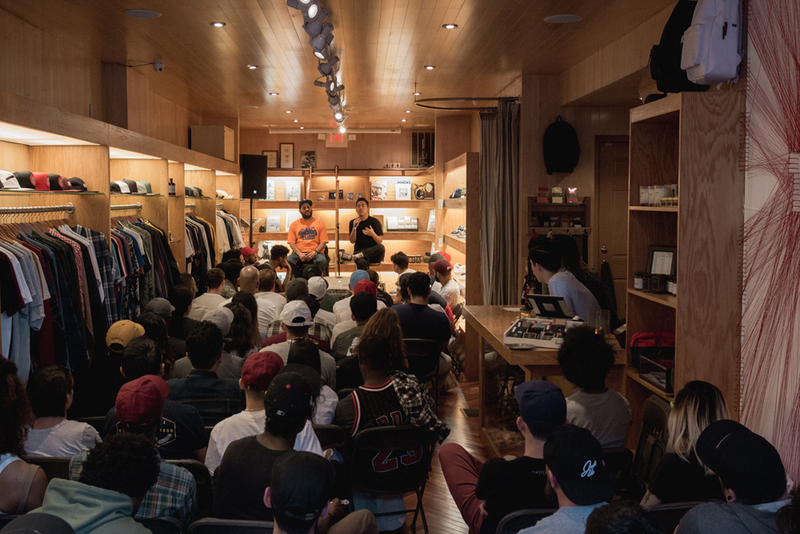 The evening will be an eye-opening reflection on Streetwear, brand-building, the duo’s past 10 years on Rosewood and over 13 years running The Hundreds, and more. The event is free with RSVP at thehundreds.com/rswd10. 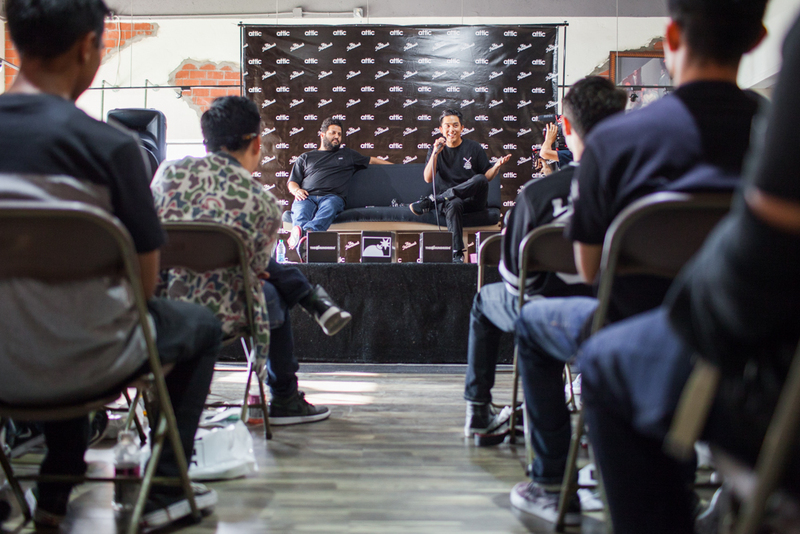 Come with your questions prepared! RSVP is limited. 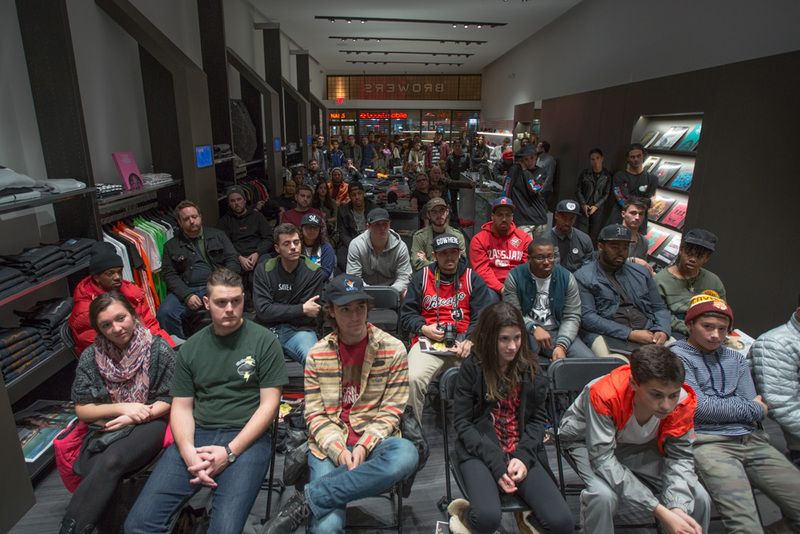 At Philadelphia’s premiere streetwear boutique, our fam P’s & Q’s. See the full recap here.